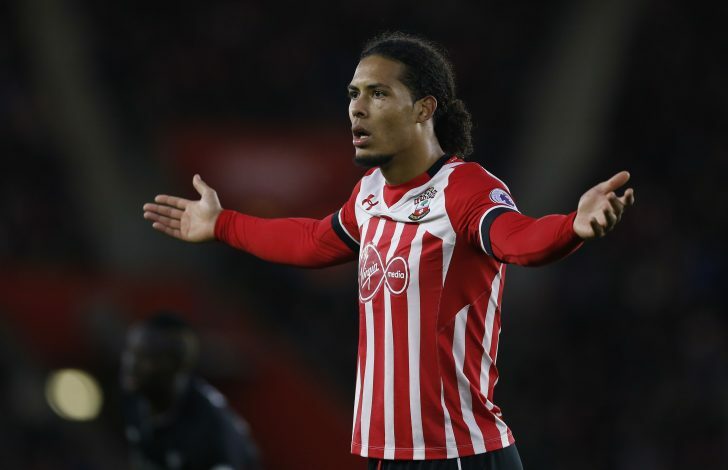 Liverpool have already made a winter blockbuster signing of £75m-rated Virgil van Dijk from Southampton, and they are set to sign yet another player with the January transfer window advancing. Jurgen Klopp’s side currently sits fourth in the table, and is playing some breathtaking attacking football. The Reds have also reached the knockout stages of the Champions League, and their attacking quartet are in sublime form. The signing of the Dutch defender for a club record fee also adds to the solidity they could have in their defence, as they prepare for an interesting second half of the season in order to make something out of their campaign. Meanwhile, the club had already announced the £48m arrival of RB Leipzig’s Naby Keita previously, with the midfielder set to join the English outfit come summer. But the Merseysiders are supposedly eyeing yet another midfielder before that, with German international Emre Can said to be keen on joining Italian champions Juventus. Therefore, Liverpool have identified a replacement, and according to a report in BILD, Klopp’s men could be on the verge of announcing another huge acquisition in January. They are said to be roping in Schalke’s Leon Goretzka. The talented midfielder is in the last year of his contract with the Bundesliga club, and is touted to make the switch to the Premier League. But his joining could only come as late as July 1, just after the 2018 FIFA World Cup. The player was previously chased by other European heavyweights such as Barcelona, Bayern Munich, Arsenal, and Juventus as well, but he is understood to have selected Liverpool, and is eager to be the long-term replacement for Can. The target for Klopp will be to challenge for the Premier League title next season, and the signing of Goretzka could see them get stronger and build something substantial.